The pain can start with the twinge of a single awkward step, but lower back pain can flare up quickly causing patients to seek treatment. You are far more likely than not to experience back pain at some point in your life. Fortunately, Border Therapy Services’ Edgemere office can help you with lower back pain treatment in the El Paso, Texas area. Sciatica — The sciatic nerve runs from each side of the lumbar spine and down each leg. If the nerve is compressed, it can cause pain, burning and tingling in the low back, buttocks and thighs. Muscle strain — Back muscle strains are often the result of trying to lift and twist something that is too heavy. Inflammation can cause severe pain and a stiff lower back. Herniated disc — If the protective discs between vertebrae tear or rupture, the softer jelly-like substance can leak out and place pressure on spinal nerves causing pain. Arthritis — As people age, the protective discs that support the spine and prevent vertebrae from rubbing together wear away. This can eventually cause the bones to rub against each other which can be very painful. How can I treat lower back pain? Many minor cases of back pain can be treated at home with ice and rest. In more severe cases, physical therapy can work to restore spinal function and mobility. Lower back pain treatments generally fall into two categories: passive and active. Passive treatments may include ultrasound, transcutaneous electrical nerve stimulation (TENS) unit and iontophoresis. These therapies serve to reduce swelling, pain, inflammation and increase blood flow to the lower back. Active treatments require active participation from the patient. Core strengthening exercises and lumbar stabilization exercises work to better support the spine. Low impact aerobic exercise aids in keeping the back loose and flexible. Do not let persistent lower back pain go untreated. Ignoring it or trying to let it run its course by lying in bed can make back pain worse. 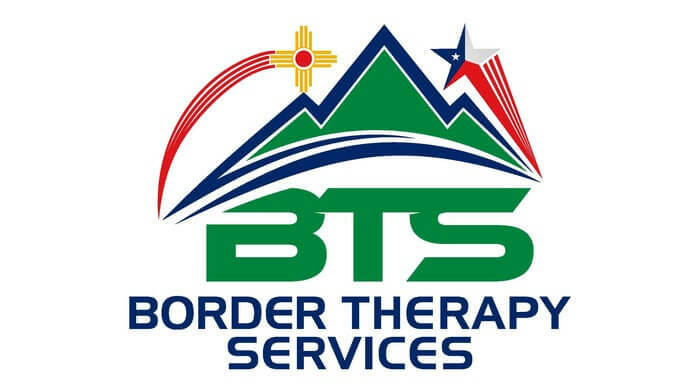 If you are in the El Paso area, contact the Edgemere office of Border Therapy Services today to schedule your initial appointment.